Tywin Lannister is head of the House of Lannister and Lord of Casterly Rock. 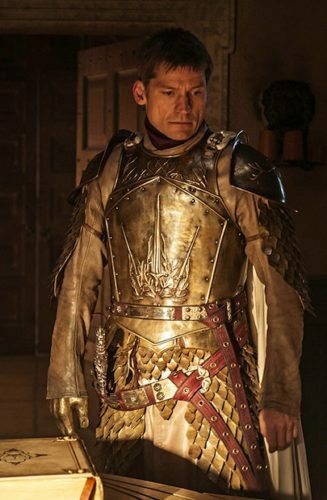 He’s also named Warden of the West, Lord Paramount of the Westerlands, Protector of the Realm and became Hand of the King when Joffrey was King of Westeros. 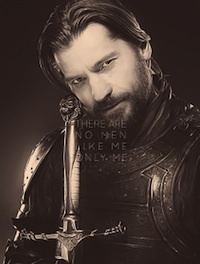 He is the richest man in Westeros, everyone owed the Lannister money but Lannister always pays it’s debts. 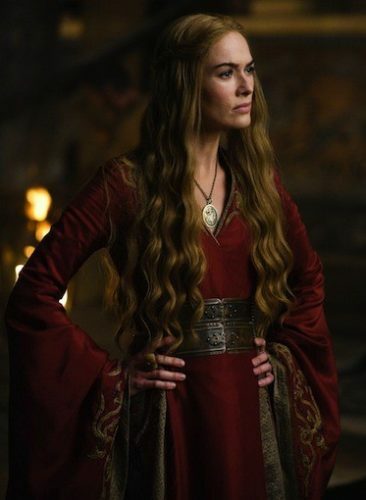 Tywin is the father of Cersei, Jamie and Tyrion Lannister and grandfather to Joffrey, Myrcella and Tommen. 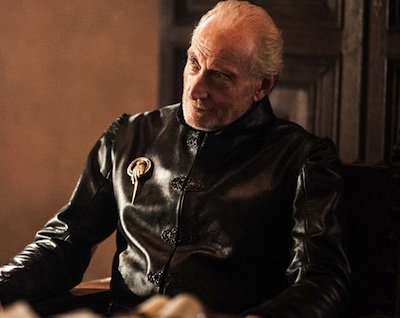 Lord Tywin is ruthless and is often seen at odds with his kids. 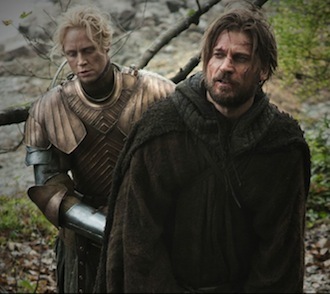 He’s always pushing his kids to do things they don’t want to including trying to get Cersei to marry Loras Tyrell, putting his son Tywin on trial for murder of King Joffrey and trying to send his other son Jamie back to Casterly Rock. 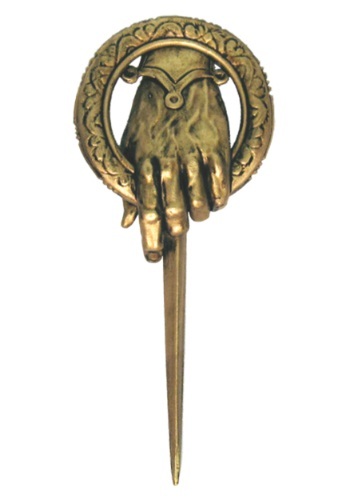 Tywin dies at the hand of his son Tyrion after he finds him sleeping with his former lover Shae and sentencing him to death for a murder he did not commit. Find costume ideas to look like Tywin Lannister for Halloween or any other special occasion. Click here for more GOT costumes.